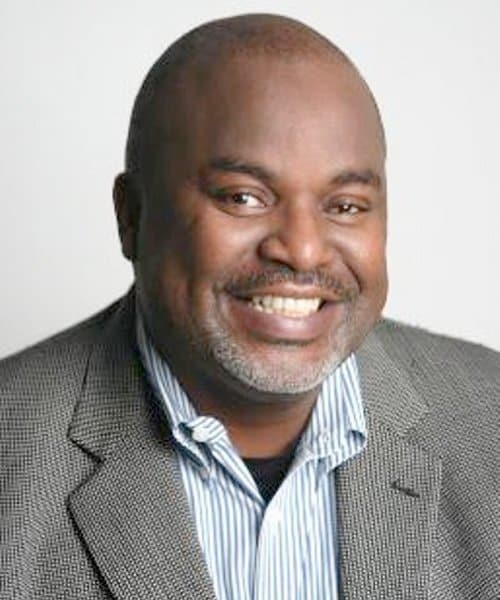 Kam Williams: Why did you find it necessary to create the African-American Film Critics Association (AAFCA)? Gil Robertson: AAFCA was started to address the need to advance diversity and inclusion in cinema, both in front and behind the camera. At the time the group was formed, I was a part of a very small community of black journalists who had relative good access to film properties and the talent starring in them. It was an extremely hard network to crack, but the access proved valuable in offering us a platform as entertainment journalists. It was a very small network and those of us who were part of this network each had our grievances about the studio system. First, there was a double standard at play with regards to black talent, unless they were A-list stars, who were seldom, if ever, invited to participate in promotional activities except for “black-themed” movies. Secondly, next-generation black journalists were given a nearly impossible challenge to gain access to the elite ranks of film journalists. There was a need for advocacy on both sides of the table, and so the creation of AAFCA was essential to address these issues. KW: How has the organization expanded over the years? KW: How did the AAFCA Awards come about? GR: One of the most visible activities executed by film critics groups is announcing their annual year-end lists of their Top 10 films and other awards in high profile categories. From day one, AAFCA’s leadership wanted to formally present our annual awards list via a live event. In 2009, that idea came to fruition with an event held at the Ebony Theatre in LA. Since then, we’ve established the show, which now includes a full dinner, as an activity with a growing presence on the Hollywood Awards Calendar. The AAFCA Awards regularly attracts key A-list talent like Viola Davis, Octavia Spencer, John Singleton, Paula Patton, Forrest Whitaker and other notable in front and through the executive ranks in Hollywood. It’s been enormously hard work, but we’re getting it done. KW: What can we expect at this year’s show? GR: The AAFCA Awards is a really great event. We call it “A Special Evening in Cinema,” because it actually is. It’s a dressy, red carpet ceremony that attracts the upper leadership ranks in Black Hollywood and also leading celebrity talent. The program for our 6th annual live event will include special honors given to icons in the film community like producer Stephanie Allain [Hustle and Flow, Something New and Dear White People] who is also the director of the LA Film Festival; producer Debra Martin Chase who is responsible for a long list of films that includes The Cheetah Diaries, Sparkle and The Preacher’s Wife. Our other honorees are Franklin Leonard who is responsible for The Black List – a key indicator for which scripts will get the green light to go into production; Donna Langley, the Chair of Universal Pictures; and LA Times reporter Susan King. KW: What else is going with the organization? GR: We are always looking for new opportunities to expand AAFCA’s footprint in the marketplace. The AAFCA Screening Series was recently launched, conducting film screenings across America. More and more studios have also begun to license the AAFCA Seal of Approval, which is a quality indicator for black consumers. Probably the thing the organization is most proud is the AAFCA Student Internship Program that recently completed its 2nd year at Clark Atlanta University and will launch in the fall 2015 at Howard University, Northwestern and a still undetermined college in Southern California. We have a few more projects expected to start in 2015 that will be finalized in the coming months. KW: What are your plans for AAFCA in the future? GR: Television definitely. We are very close to finalizing a partnership with a producing partner to televise the AAFCA Awards. We are also very interested in creating other special programs for TV audiences. The sky is literally the limit as far as opportunity and we plan to take it all the way.